Exploring obituaries as a starting point in her research, Cari has become obsessed with their flavor and nuances. She has collected over 200 obituaries for her ancestors. 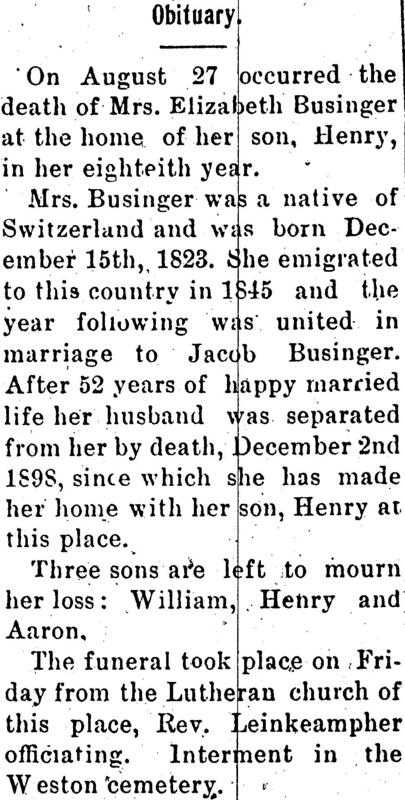 Older obituaries are especially fun to read and some can be very detailed or even gory. She will discuss how to find obituaries, what data you can gather from them and share some of her favorites.